„We expect a slight decrease in profits this year after reviewing earlier financial estimates,” said Ferenc Lajkó, president of Waberer’s International. 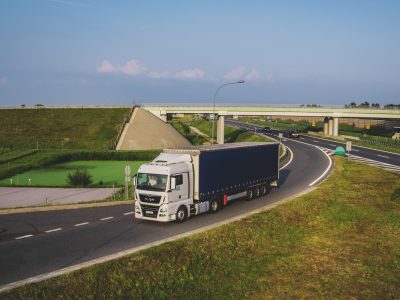 In August, the Hungarian transport and logistics giant presented the results for the second quarter of 2018. The company’s head also commented on the current situation on the market. In his opinion, freight rates need revision. In the second quarter, revenue growth was double-digit, as Waberer’s continued to increase its market share. 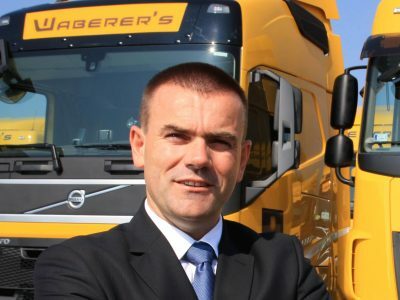 At the same time, the profitability of the company decreased,” admitted Ferenc Lajkó. The decrease was mainly due to labor market pressures and fuel prices as well as a temporary decline in the use of vehicles. 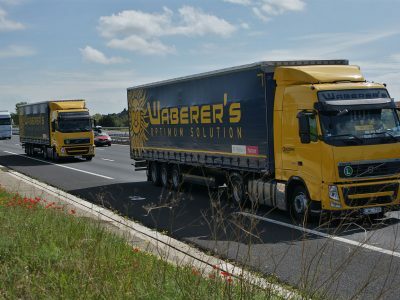 In the second quarter of this year, Waberer’s generated revenues of 184.5 million euros, 16.8 percent more than a year ago. Operating profit before taxation and deduction of liabilities (EBITDA – earnings before interest, taxes, depreciation, and amortization), however, fell by 14.5 percent compared to the same period in 2017 and amounted to 19 million euros. Despite this, Waberer’s president does not lose self-confidence and argues that this situation is temporary. Regarding freight rates, the company managed to secure higher prices in our contracts in the first half of the year, which should have a beneficial effect in the autumn, a traditionally intensive period for our operations – said Ferenc Lajkó. 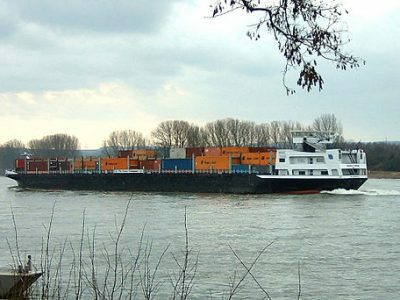 Barna Erdélyi, Waberer’s vice president, reported that in the international freight transport department, company revenues increased by 19 percent, partly due to the acquisition of the Polish company Link. On the other hand, in the regional contract logistics segment, revenues increased by 9 percent in the second quarter (compared to the corresponding period of 2017). The company has also taken a number of measures to improve the fleet’s efficiency, which the CEO sees as a good opportunity to increase utilization and operational efficiency above previous levels. With this in mind, I repeat that management expects a double-digit revenue growth and a slightly smaller repeatable EBITDA margin in 2018, compared to 2017 – emphasized Lajkó. The head of the Hungarian operator also drew attention to the current situation on the market. According to him, changes in the prices of transport services are necessary. You can not manage increased costs effectively without immediately thinking about the increase in prices. Those who do not dare to raise prices will be ruined. The current situation indicates a change in the industry, and the pressure on profits will accelerate,” said Lajkó. – Our prices in international transport were on average 7 percent higher in the second quarter of 2018, compared to the same period last year – added Barna Erdélyi. According to data at the end of the second quarter, Waberer’s has nearly 4,500 trucks and 5,900 drivers.